The IRCA would like to give a great big THANK YOU to our 2018 Sponsors! Without their support, we would not be able to provide such great quality events and programs. Please support them for supporting us! 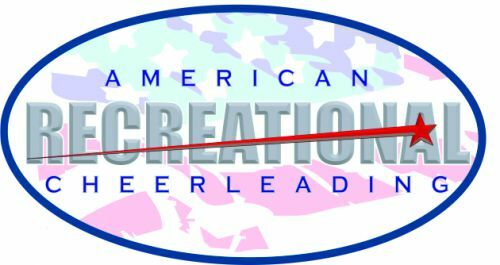 CheerSounds is proud to be the Presenting Sponsor of the Illinois Recreational Cheerleading Association. CheerSounds is a licensed provider of cheerleading music. They offer products to accomodate the needs of every budget. Shop their library of downloadable mixes, create-your-own music using their self-service platform or send them your 8-count sheets and they'll make a custom mix for you. CheerSounds makes getting great cheer music easy and affordable! 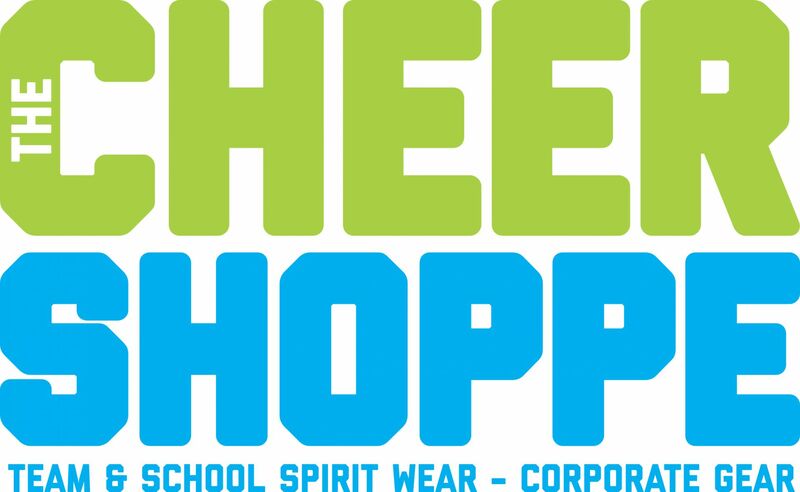 For more information, please visit their webside at www.cheersounds.com, or contact them via e-mail at info@cheersounds.com or phone at (321) 559-8400. We urge you to support this great company! We are so grateful for their generous sponsorship! Athletico Physical Therapy provides the highest quality orthopedic rehabilitation services to communities, employers and athletes in over 425 locations throughout 12 states and with more than 4,000 employees. Athletico is committed to our patients and referring physicians through our patient-centric focus, positive work environment, attention to quality and high standard of care. Athletico measures patient outcomes and satisfaction and is dedicated to continuous improvement. Our services include physical and occupational/hand therapy, industrial rehabilitation, women's health therapy, concussion management and athletic training. Athletico offers assessments at all locations for any aches and pains you may be experiencing. Click here to request your complimentary screen and be sure to mention you are with the IRCA to receive priority scheduling. The Bow Co. is the official bow supplier for the IRCA. They specialize in creating a custom look for your team...a bow that totally pops and one that everyone admires! Their personal touch and loyalty makes them stand out as an organization that you can trust and rely on with 100% confidence. 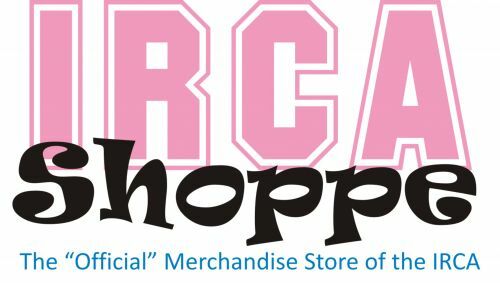 The Official Uniform Provider of the IRCA! Varsity Spirit Fashions is the worlds largest designer and manufacturer of cheerleading uniforms. They have combined the tradition that you have come to expect with the innovation you deserve. Would your company like to be a sponsor? There is NO better way to place your company and its marketing forces in front of tens of thousands of potential customers and along the way, you can help some young athletes! Call us TODAY at 847.619.6838 to find out how YOU can become part of our team! !